EighteenSixtySix Court & Suites is a chic, and lively full service extended stay design hotel; opposite the internationally recognized American University of Beirut from which it takes its name from the historical date in which the university was first established in 1866. Strategically situated on the famous Bliss Street,omega replica shop a prime location right in the heart of Beirut’s cultural hub of Hamra and conveniently located within walking distance, to some of the city’s most unique neighborhoods including Beirut Souks, Gemmayzeh and Mar Mikhael. Wander by some of the cities renovation projects, historical homes and reconstructed buildings. Enjoy a meal at Zaitunay Bay marina or visit a nearby museum, or catch some rays at many of the cities beach clubs. 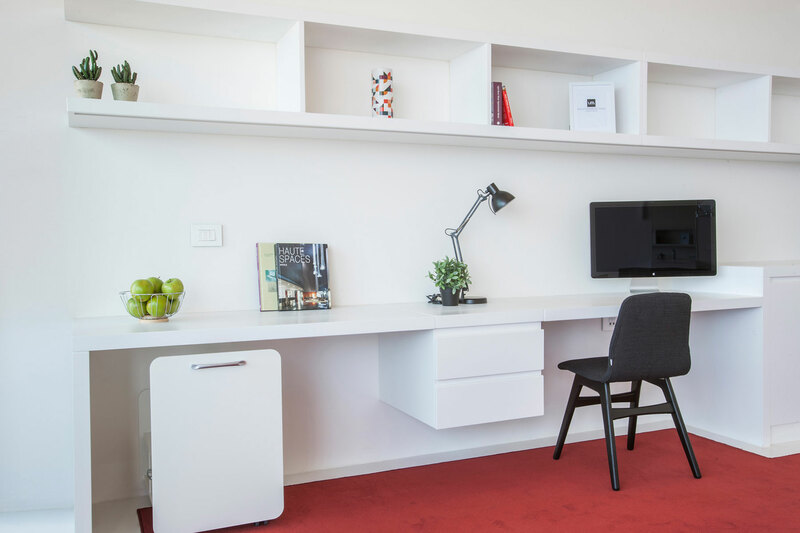 With so much to do, it’s no wonder why EighteenSixtySix is the best choice for your stay while visiting or residing in Beirut.